From police officers, entrepreneurs, and even a government official – meet these inspiring Compassion Alumni who are changing their communities. There are millions of stories that we could share with you, but we’ll focus on 12 Compassion alumni grateful for the supporters like you, who helped change the path of their lives. Jane’ Alam Sheikh grew up in the slums of Kolkata, India*. Along with his parents and sister, they shared two toilets and one tap with 10,000 other people who were living in the slum community. As a young boy, Jane’ saw people starving and suffering—including his own family. When he was registered into the local Child Sponsorship Program, life changed for Jane’. Every day at the centre he received a nutritious meal and life-skills training. Jane’ even became the first person in his community to go to school! After completing high school, Jane’ furthered his studies at university and in 2014, graduated from Manchester University with a Masters in Business Administration. Jane’ has since co-founded Pursuit International, an organisation working to empower people restricted by physical and spiritual poverty to pursue a life of hope and purpose. As a young boy, Felix Julius only had one pair of clothes to wear and kept it for Sunday when they went to church. The rest of the time he wore rags. Food was scarce; there were many days when his family only ate one meal. When he was five years old, he was registered into the Child Sponsorship Program and life began to improve as the staff encouraged Julius to dream big. 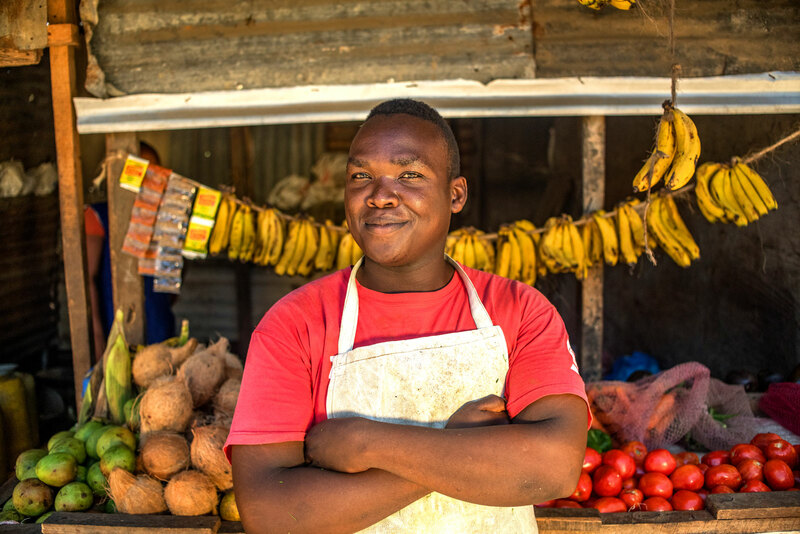 After high school, he used his entrepreneur skills to transform a financial gift from his sponsor into a thriving grocery stall in his village. Today, he dreams of expanding his business, and regularly returns to his former project to speak to the children and encourage them that it is possible to succeed. 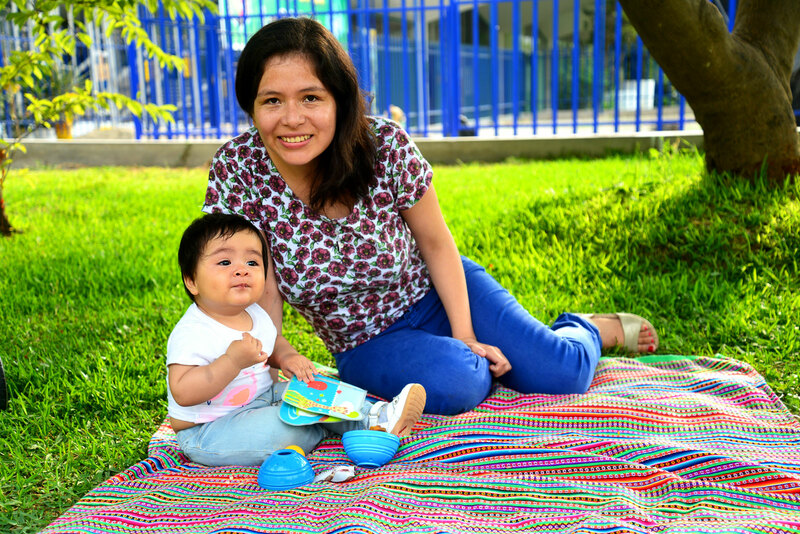 When Miriam was registered into the Child Sponsorship Program, it marked a turning point in her life as her family’s living conditions began to change for the better. Miriam completed her high school education with good grades, with her high school fees paid in full through the help of her sponsor. Thankfully, her Compassion centre provided all the basic items she required for her training. 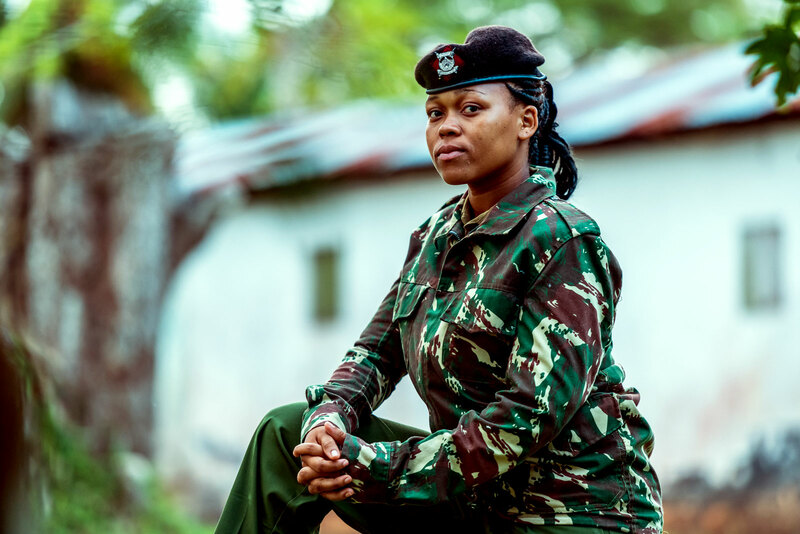 Before long, Miriam was among the 3000 police recruits graduates—even receiving a special award from the President of Kenya! Rosa was born in Villa El Salvador, southern Lima. She remembers crying from hunger as a young girl. Thankfully, when she was seven years old, she was registered with the Child Sponsorship Program. With Compassion’s support, Rosa graduated from university as a fishing engineer and completed her thesis, winning a scholarship to complete a master’s degree. At 27 years old, Rosa has gone further than she ever imagined. She’s now focusing on a Ph.D. in Marine Biology at Franco-Peruvian Doctoral School where she recently received a scholarship. When he was released, he was invited into the Child Sponsorship Program. For the first time in his life, Jey felt hope. 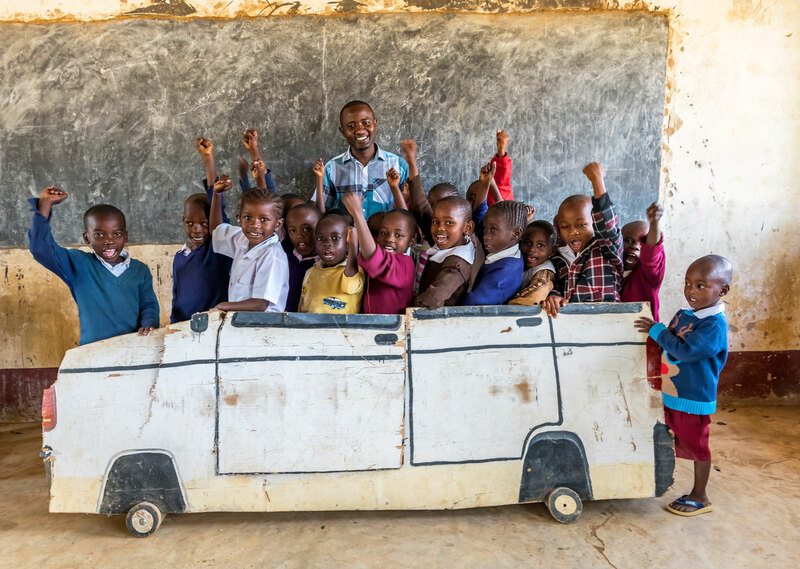 Once, he questioned whether he’d ever have the chance to go to school, but today Jey is a graduate of Daystar University, where he studied youth ministry. 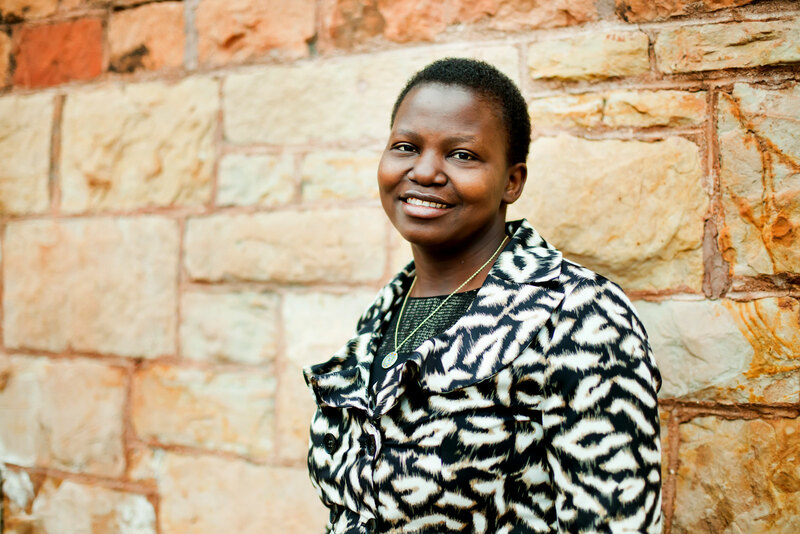 Olive was born and raised in northern Uganda, in a region terrorised by the Lord’s Resistance Army (LRA). When she was six years old, she was forced to hide alone in the forest overnight as the LRA seized her village. Olive soon moved to the capital city of Kampala to live with her single mother, who registered her for Compassion’s Child Sponsorship Program. For the first time, she was able to attend school, wear properly fitting clothing and shoes, eat nutritious meals and receive healthcare. After completing her studies, Olive was accepted into an American university on a volleyball scholarship and graduated with a bachelor’s degree in social work. She has completed two master’s degrees and is highly respected and sought after in her field, having received multiple awards, scholarships and merits for her work. “My dad passed away when I was still very young, and my mother struggled to feed the large family of seven. I recall going to bed hungry commonly. Being registered at the Compassion centre was a huge blessing. I looked forward to going to the project every week,” says Benson. With the extra support received from the project, Benson excelled in his high school examinations. He then went to university with the assistance of Compassion, where he graduated with a degree in commerce. 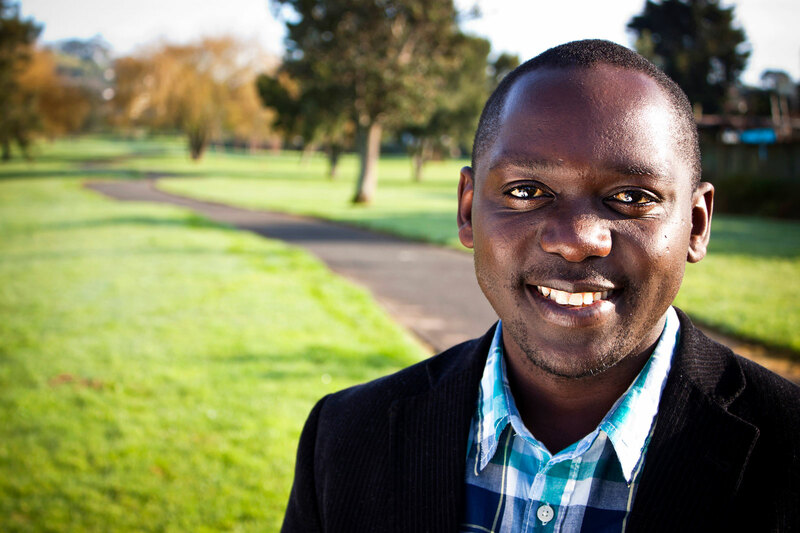 Benson is now the Compassion project director at the Methodist Church of Kenya, Kinango. He is passionate about releasing children from poverty. As a child, Fataw’s father earned a living from repairing printers, and his mother sold charcoal in front of their house. Fataw’s parents struggled to provide for their children’s basic needs. Thankfully, in 2004 Ouedraogo was registered at the local Compassion project. “I received good education and Bible teachings at the centre that led to my success. I learned at the centre to always trust in God and pray prior to any planning or project in my life,” says Fataw. 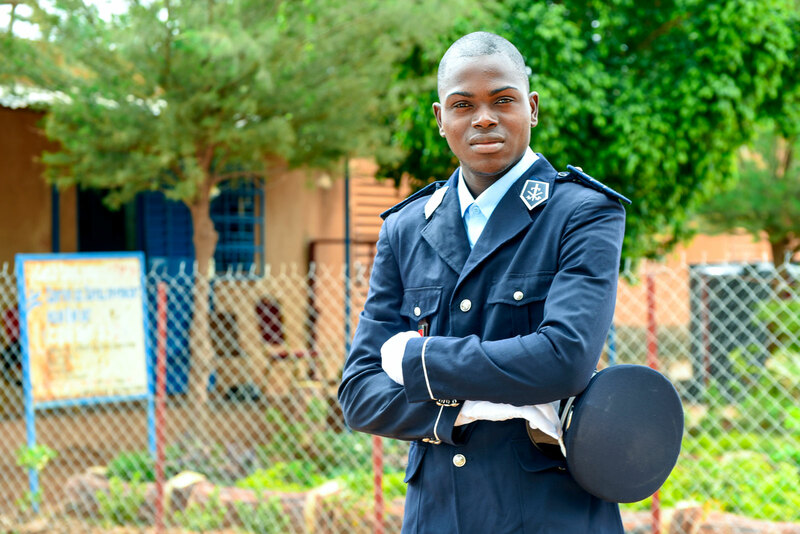 Now a young police officer, Fataw is serving his country, bringing security and integrity to communities. “I was raised by a single mother and I remember how hard life was in those days, but the social workers from Compassion and my sponsor were always there for me,” says Mary. 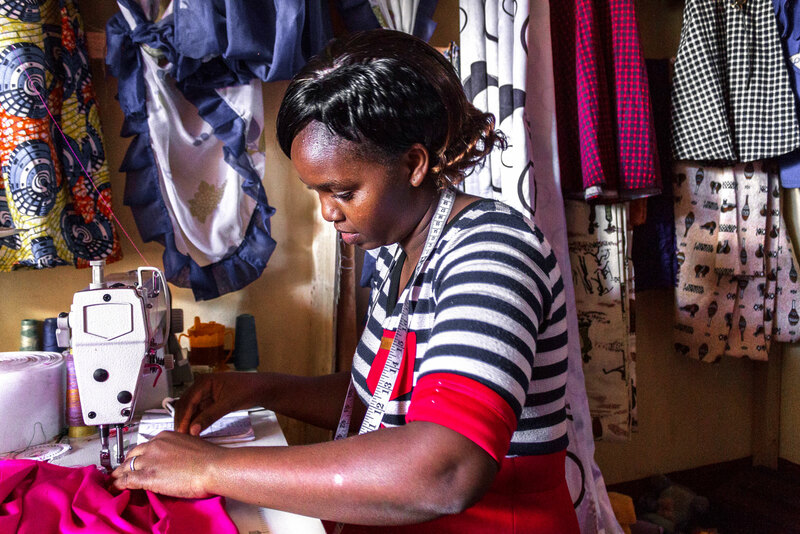 Mary completed her studies and joined a vocational centre with the help of Compassion, who helped her pay fees. She studied fashion and design and saved enough to start her own business. She now owns two clothing shops in Ndumberi. “I am now a self-sufficient mother of two girls, a wife to a loving husband and an example for the youth at Ndumberi to emulate. Because of the Compassion centre, my children will be raised better than I was,” says Mary. Raised in a Ugandan slum, Richmond’s childhood was a painful and challenging one, marked by extreme poverty, illness, loss and hopelessness. His family often went without food, he suffered from malaria almost a dozen times, and his father was murdered. 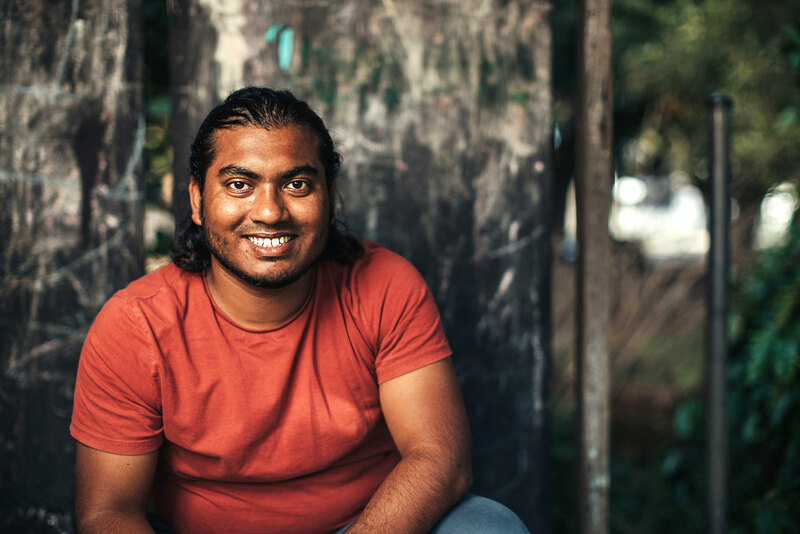 When he was sponsored and began attending Compassion’s child development centre at a local church, the healthcare, education, and love he received changed his life dramatically. As his hope grew, Richmond quickly began excelling in school. 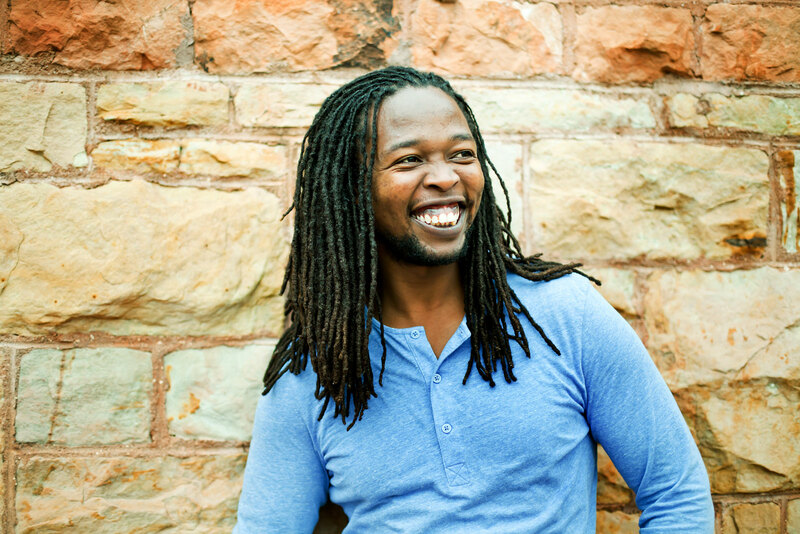 After graduating, he was given the opportunity through Compassion to attend university. Richmond is now the senior pastor of New Life Baptist Church in Kampala (where he was registered in the Child Sponsorship Program as a child), and the Founder and Director of the Pastors Discipleship Network, a non-profit that serves, equips and trains thousands of pastors across East Africa. Daniel ‘Njenga’ Maina was born and raised in the slums of Waithaka outside Nairobi, Kenya. While his parents worked hard to support the family, their incomes were insufficient to meet all of their needs. Things grew worse when his mother passed away from tuberculosis. One of her beautiful legacies was enrolling Njenga in Compassion’s Child Sponsorship Program at a local church. As a result of access to an education, he became the first person in his extended family to go to college. 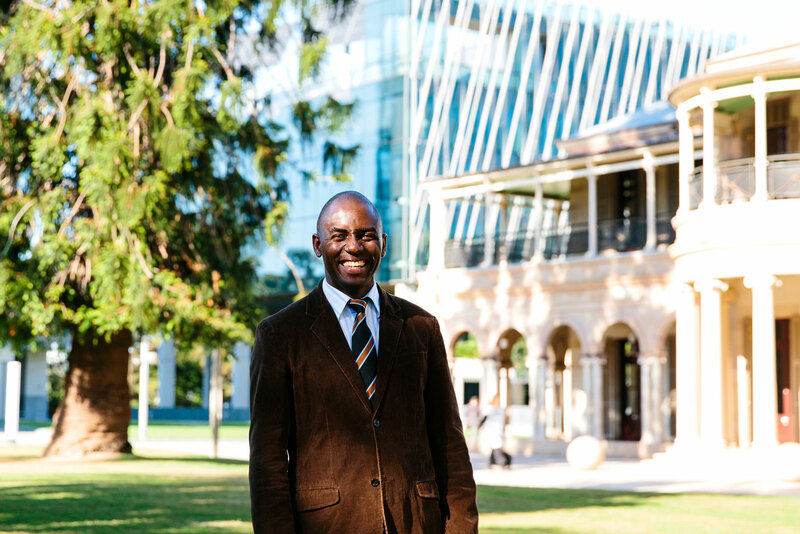 Njenga studied a Bachelor of Education at the University of Nairobi, Kenya, and completed a Master of Intercultural and Urban Studies degree from Moody Theological Seminary in Chicago, Illinois. 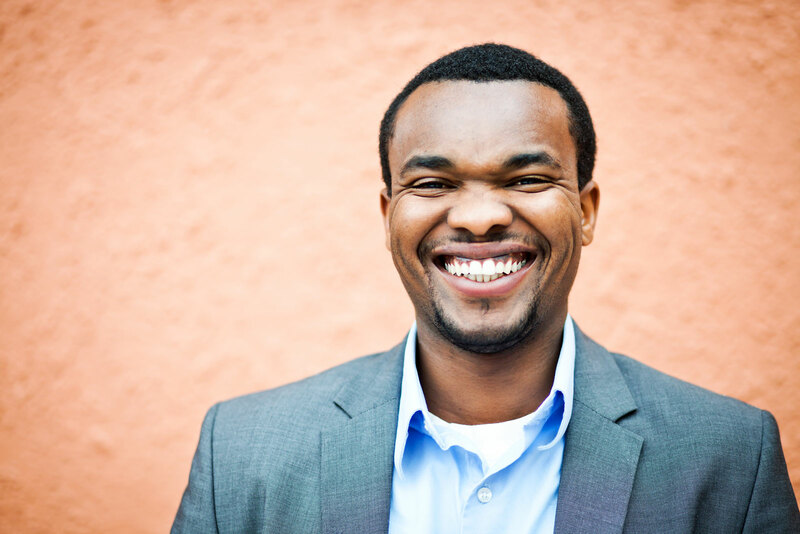 He returned to Kenya in 2014 and currently works as a freelance consultant serving a variety of non-profits in Kenya. Beguens was just one year old when he lost his father in a shipwreck, plunging his family into hopelessness. Beguens and his mother and two siblings lived in a remote coastal community in Haiti. Many families struggled to afford to send their children to school. Thankfully, a Compassion centre opened at the local church, enabling local children in poverty to receive an education. Beguens was registered at the age of four and began attending school. Fifteen years later, Beguens was studying accounting with the assistance of a university scholarship program, and later majored in politics, international relations and public administration. He was also selected to participate in a post-graduate program in partnership with the United Nations Fund, specialising in Population and Development. Beguens served as a partnership facilitator for Compassion until 2009, and in 2011 ran for local elections in his community. He won. “It’s my vision, now as a government official and a man of God, to save our little ones from the horrors of poverty. Just as Compassion gave me a new life, I want to do the same for all the children of Haiti,” says Beguens.